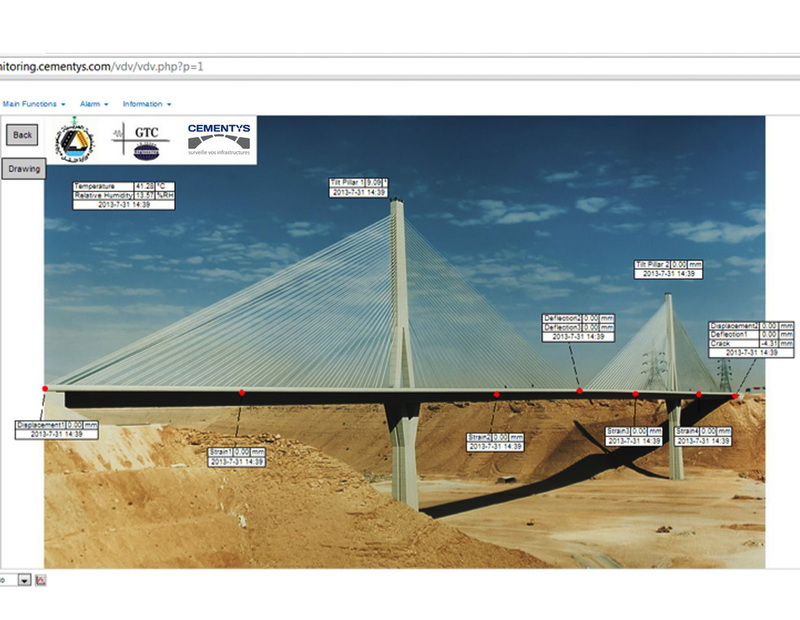 Cementys’ team combines Instrumentation and Civil Engineering Expertise to provide you the best monitoring solutions. 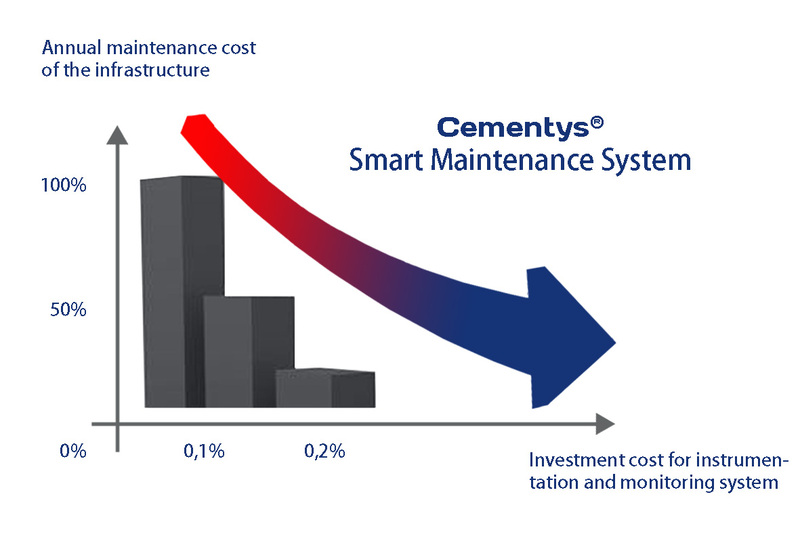 The Real-Time monitoring solutions developed by Cementys® allows managers of critical infrastructures to control failure risks and reduce maintenance cost or repairs. 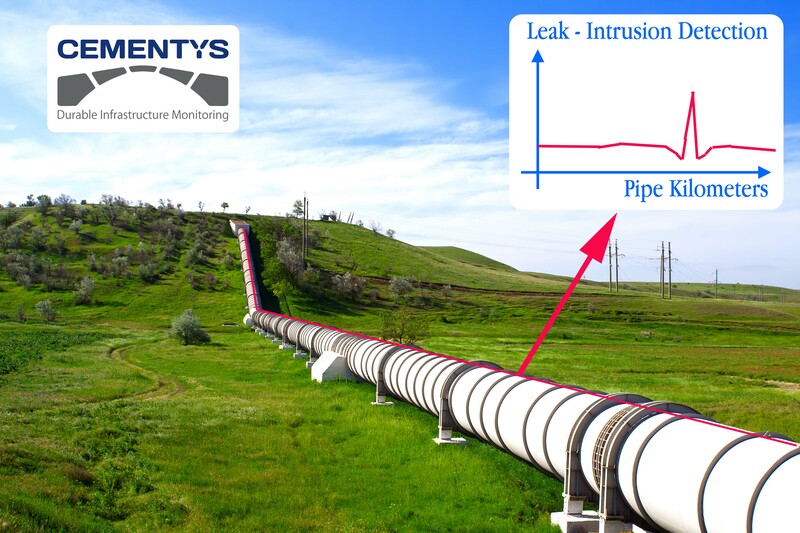 To respond to all our client needs, Cementys® engineers have developed and implemented a line of durable sensors, suited for long-term monitoring of critical infrastructures (optical fiber and vibrating wire technologies with 20 and 70 years feedback, respectively). To fully analyze the data gathered by sensors, we developed innovative survey methods, and created monitoring and maintenance softwares which can be integrated existing monitoring systems (Infrastructure Aging Management). Cementys® provides the technical expertise (Inspection, Survey, Recalculation, Compliance) alongside the added value measurements to ensure the integrity and operational availability of your infrastructures and assets. Cementys® also provides various professionals training on instrumentation and monitoring technologies (optical fiber, vibrating wire, Non-Destructive Testing, etc.). International in scope, our training courses are held on a recurring basis in France, Houston (TX), Poland, and Russia. Tailor fitted training can also be held in your facilities on demand.